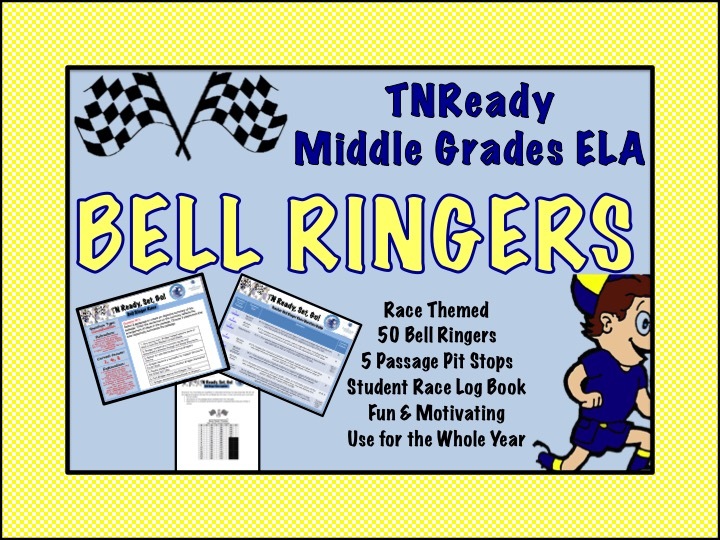 Start the year with Ready, Set, TNReady Bell Ringer Races for ELA in the middle grades (6-8). 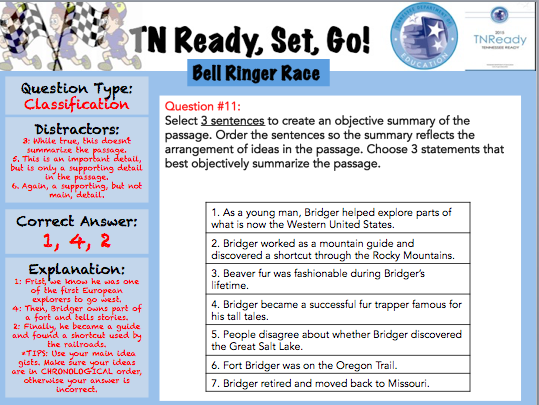 Featuring an engaging and motivating theme with independent student tracking built in, this bundle provides bell ringers for you to use the entire year to set your students up for success on this new test. 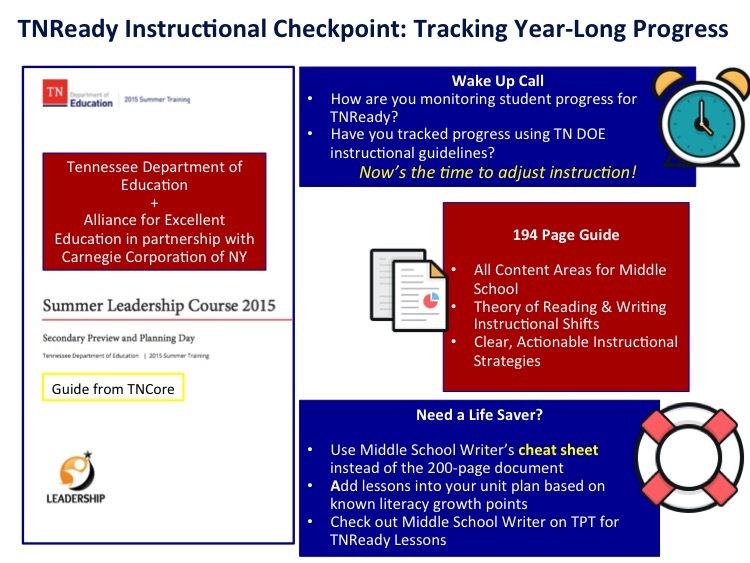 Designed as a race with “passage pit stops” and “student race logbooks,” students track their progress throughout the year in their very own logbook where they also record answers and explain their rationale. 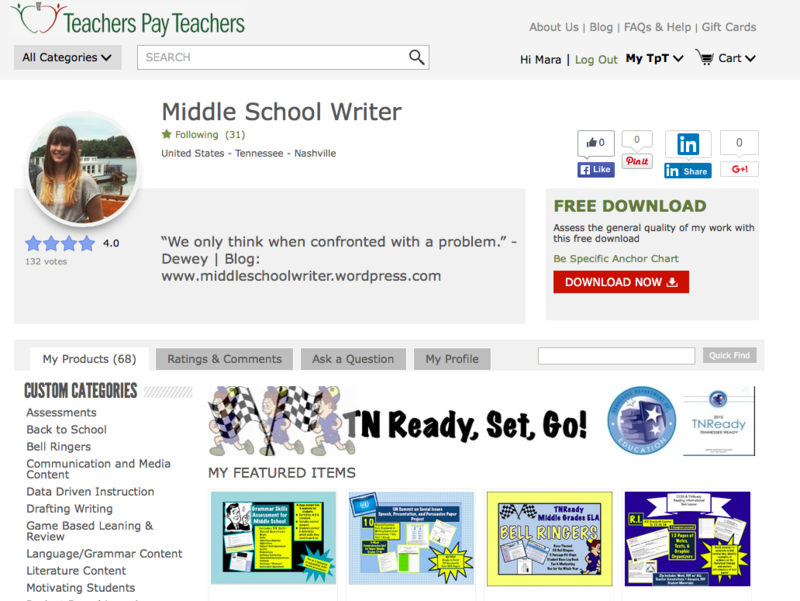 These questions are painstakingly aligned to the TNReady test; this includes passages, question stems, question types, and aesthetic appearance.